Weible Columns has been in business since May 1989. 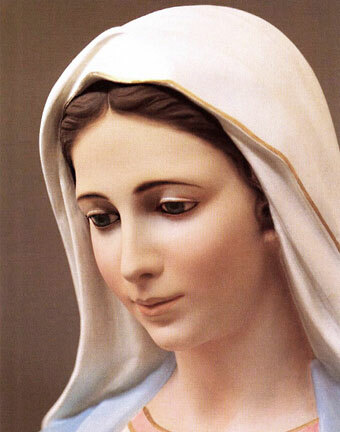 Wayne Weible started the company as a non-profit to address the many telephone calls and letters requesting information about apparitions of the Blessed Virgin Mary in the village of Medjugorje in Bosnia Herzegovina. As a newspaper publisher, Weible started by printing a subscription-based monthly newsletter informing people on all the happenings of Medjugorje. Weible went on to write 12 books about the apparition site, which are sold throughout the world. 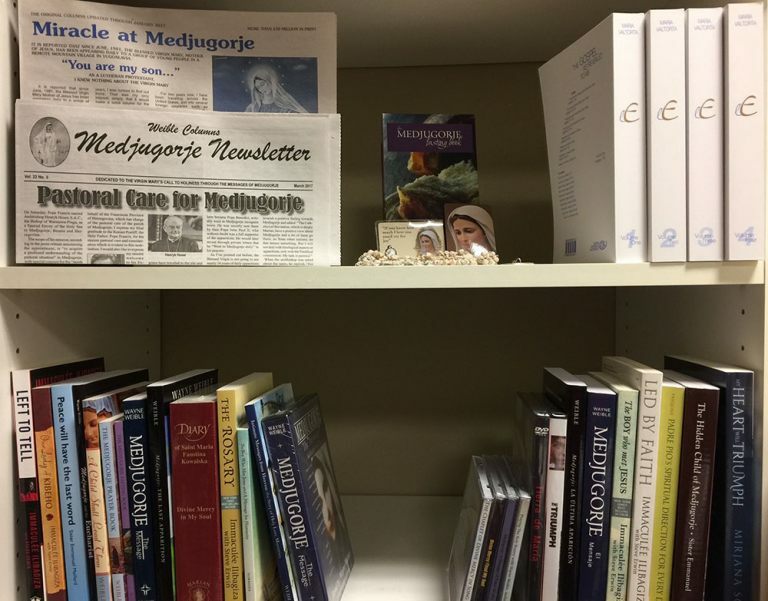 Today, Weible Columns has since grown in its scope to include selling spiritually inspirational books, CDs and DVDs by many different authors both on Medjugorje and various other catholic topics. We have continued to print the monthly newsletter and in it we include testimonies of faith, news on the Pope and Vatican and prayers and novenas. 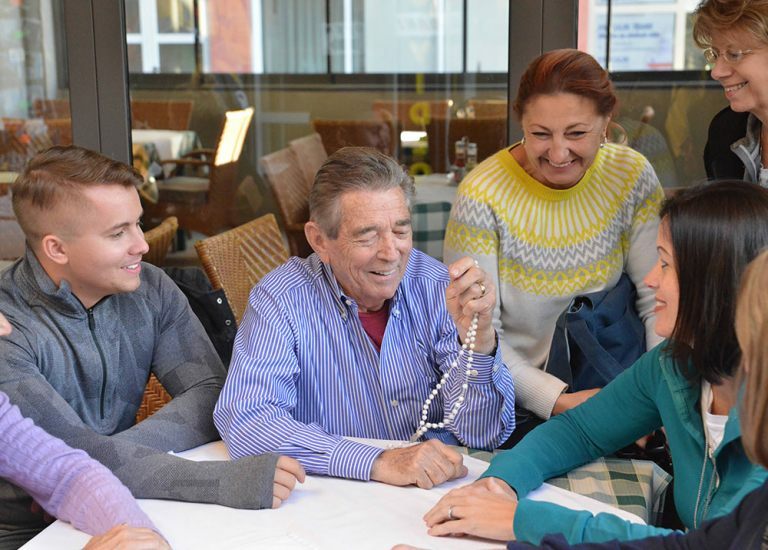 In addition, Wayne Weible lead two annual pilgrimages to Medjugorje every year. Wayne passed away on April 21, 2018 however Weible Columns has continued as its own entity run by his wife Judith Weible. 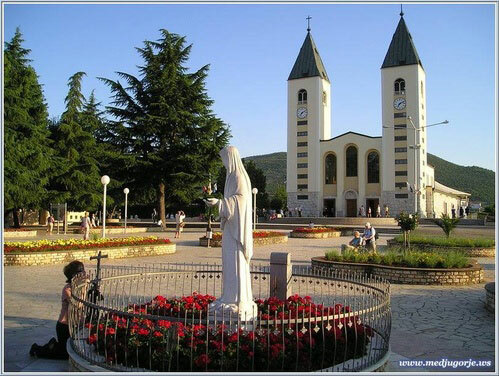 She continues to lead the annual fall pilgrimage to Medjugorje. Over the years, we have created several charities. Kind donors have helped support children living on the streets of Bogota, Columbia, by housing and educating them until age eighteen where most have gone onto to find good jobs. We have funded foster children to visit the Youth Festival in Medjugorje and now our focus includes Africa. After visiting Uganda and Rwanda in 2014, we created “Feed My children”, “Servants of Our Lady of Kibeho” and “Immaculee’s Student Scholarship Fund”. 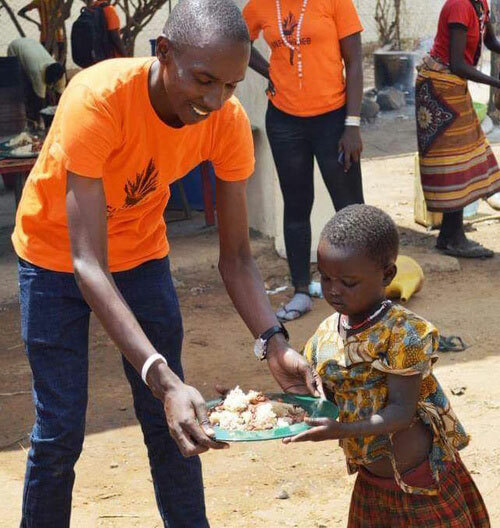 Feed My Children buys food for the forgotten people of Karamoja, a remote corner of northeast Uganda where the starvation rate among villagers was about 50 people per month. Since the conception of our charity, villagers have survived but on a very marginal diet. We continue to raise money to help the people of this region. In March 2017, we began working on building our first well in the area and went on to build five wells in 2017. 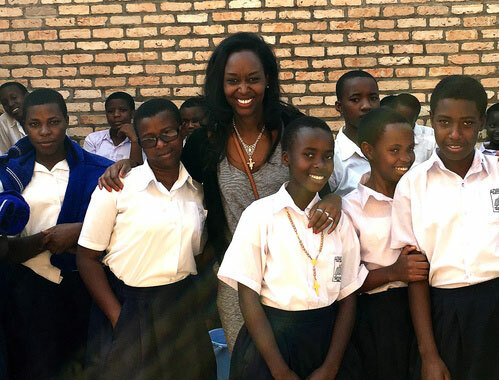 “Servants of Our Lady of Kibeho” is a charity created in union with Immaculee Ilibagiza, best-selling author and survivor of the Rwandan holocaust. The charity is raising money to rebuild the school in Kibeho where Our Lady first appeared to the school children in the 1980s and warned the country of the need to love and forgive one another to avoid the impending genocide. The school is in terrible need of repair with no working toilets, showers or clean kitchen. From this charity, we have also gone on to create “Immaculee’s Student Scholarship Fund” to help pay fees for the students at this school and in various universities in Rwanda. Weible Columns continues as a non-profit company. We need your donations to continue our work. Our subscription-based newsletter and the selling of books, CDs and DVDs help us cover our expenses but not entirely. We do not take any salary or expenses from funds earmarked for our direct charities and as such we continue to need donations for Weible Columns to continue. Thank you.